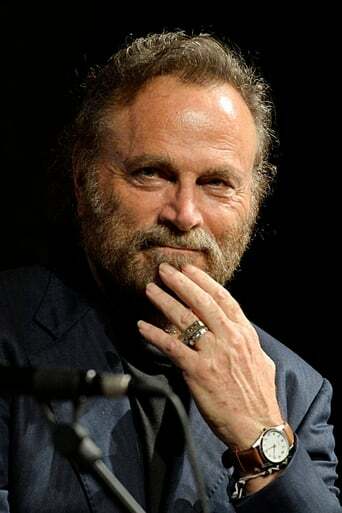 Franco Nero (born 23 November 1941) is an Italian actor. He is best known for his roles of the title character in Sergio Corbucci's Django (1966), Sir Lancelot in Joshua Logan's Camelot (1967), Horacio in Luis Buñuel's Tristana (1970), the title character in Enzo G. Castellari's Keoma (1976), Captain Nikolai Lescovar/Colonel von Ingorslebon in Guy Hamilton's Force 10 from Navarone (1978), Cole in Menahem Golan's Enter the Ninja(1981), his reprising role again as the title character in Nello Rossatti's Django Strikes Again (1987), General Ramon Esperanza in Renny Harlin's Die Hard 2 (1990), Gianni Versace in Menahem Golan's The Versace Murder (1998), General Francini in Brian Trenchard-Smith's Megiddo: The Omega Code 2 (2001) and Lorenzo Bartolini in Gary Winick's Letters to Juliet (2010). He also played the narrator in the film Rasputin (2010) directed by Louis Nero and voiced the character of Uncle Topolino in the animated film Cars 2 (2011) directed by John Lasseter and co-directed by Brad Lewis. In 2012 Nero made a cameo appearance inQuentin Tarantino's Django Unchained.